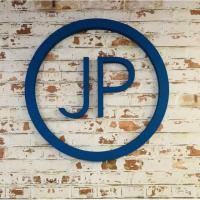 JP Digital Imaging hosted an open house to showcase their updated office space and new machinery to local customers. 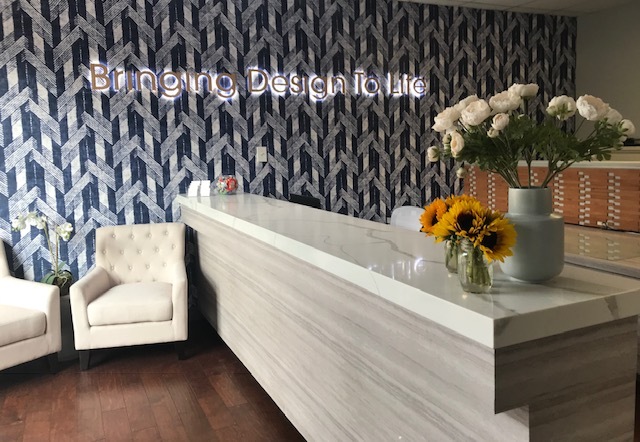 The company is founded by local Menlo Park residents Jim and Leslie Peck and currently run by their daughter, Menlo Park resident, Ashley Rose. 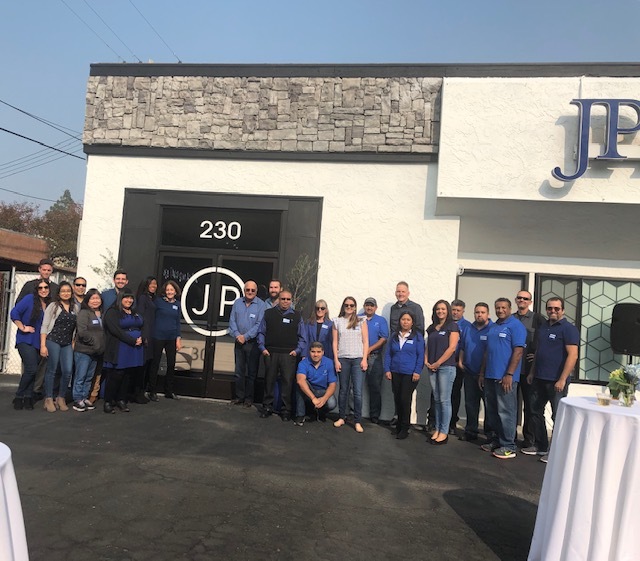 Guests got to snack on food from their customers such as Zume Pizza and received wireless cell phone charges from local client Palo Alto Innovation. 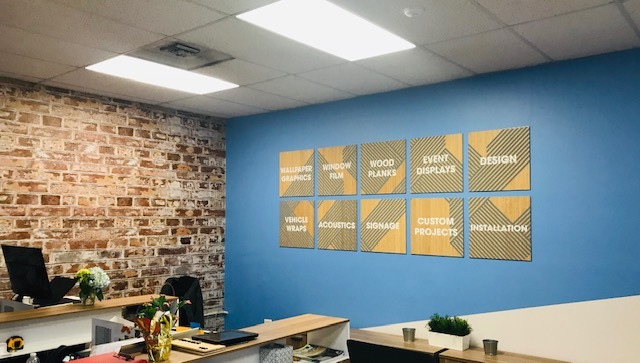 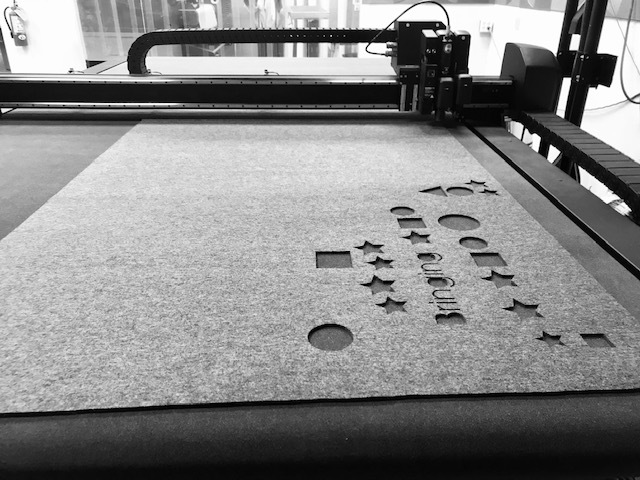 JP Digital specializes in digital print and design of wall graphics, signage, window film, acoustics and specialty projects for many of the leading tech and start up companies in the valley.